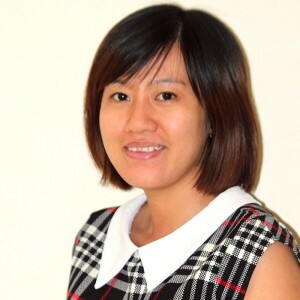 NGUYEN Thi Minh Tam is Assistant-Interpreter in the régional Office of Expertise France. Graduated from the French Department at the Hanoi University, she has spent 14 years of experience within public agency and international organizations to take part in the implementation of international cooperation programs and projects, especially France-Vietnam cooperation in fields such as agriculture and rural development, sustainable development, public finance. She has served as Administrative Assistant for various projects with the task of assisting the Coordination Committee to implement project activities, managing personnel and project equipment to ensure the smooth functioning of the project, assisting the organisation of expertise missions, trainings, workshops, seminars in Vietnam and abroad, supporting for periodic budgeting of the project, performing accounting work. Expertise France and the Delegation of the European Union to Vietnam launched a project to support the State Audit Office of Vietnam.